Uma Paro offers exceptional style in the Himalayan Kingdom of Bhutan, reflecting an understated philosophy of quiet comfort. 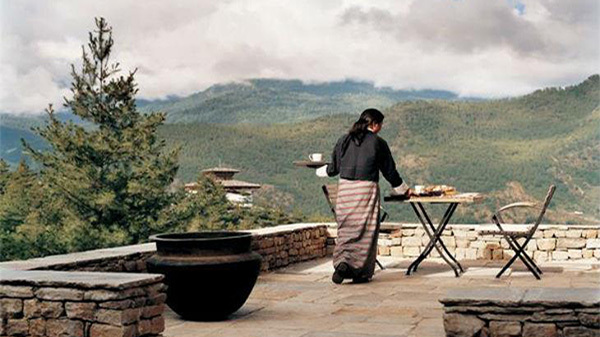 The 5-star Uma Paro hotel in Bhutan is a traveler’s paradise. 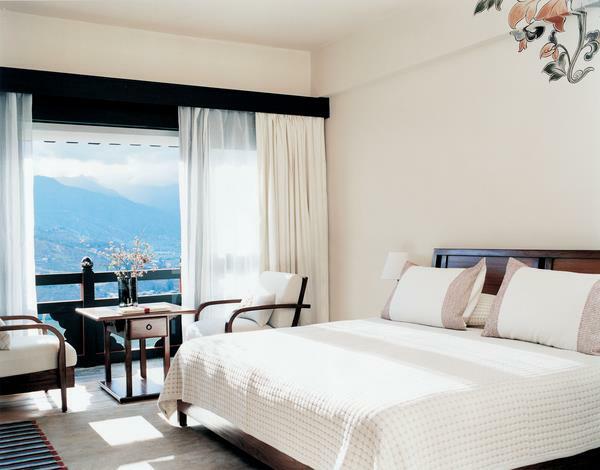 Nestled amidst the snow-capped peaks and towering pines of the legendary Himalayas, this beautiful hotel by COMO is the embodiment of relaxation, peace and quiet. 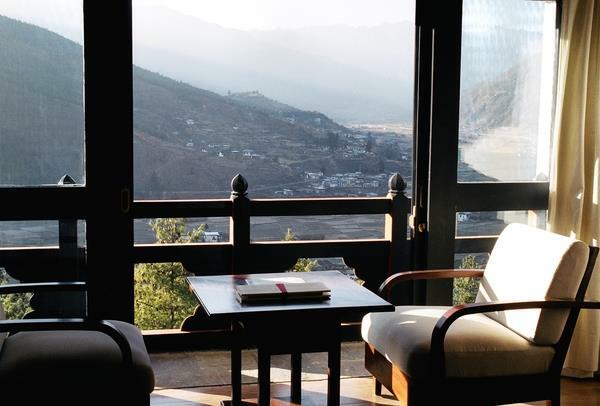 Around the hotel, guests at the Uma Paro can experience the unique culture of the Paro District, one of the most historic valley regions in all of Bhutan. Travelers can enjoy browsing the vibrant Thimpu markets, explore regional history and cultural items at one of several Bhutanese museums, or catch a glimpse of the phenomenal Tiger’s Nest Buddhist monastery, which seems to perch precariously upon the cliffside into which it was built. Visitors can also embark on one of several inland treks, excursions and/or comprehensive tours led by trained Uma Paro guides. 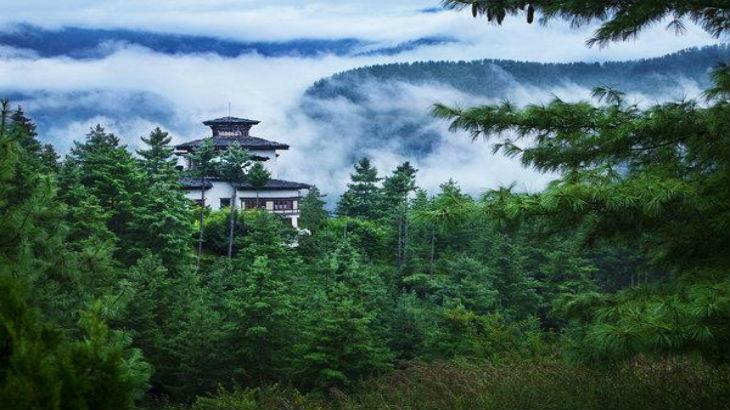 The Uma Paro’s main building, once the home of a Bhutanese nobleman, is an architectural gem, fashioned from handcrafted stone, wood and tile and surrounded by the natural beauty of a floral landscape. Not only is the Uma Paro hotel one of the most striking and upscale lodging locations in the region, it is also one of the kindest to your wallet. For a two person room, single-night rates start as low as $400 USD. By comparison, the Amankora hotel, one of Uma Paro’s closest competitors in Bhutan, starts at roughly four times that cost–a staggering $1,600 USD per night. 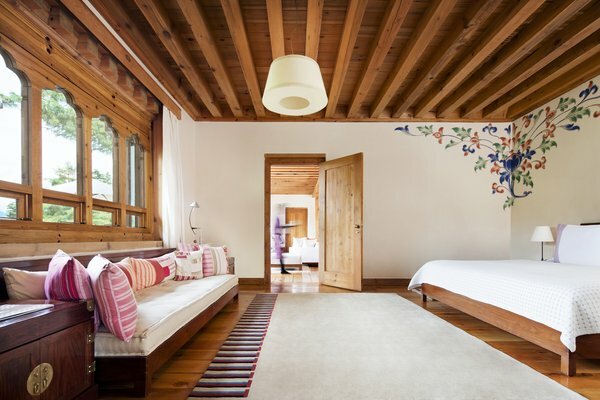 When it comes to comfortable lodging, the Uma Paro spares no detail. With a selection of 9 superior rooms, 9 deluxe rooms, 2 COMO suites, 8 one-bedroom private villas and 1 COMO private villa, guests can choose the space and experience that best suits their personal needs. Superior guest rooms are located along the hotel walkway; therefore, those who might be easily disturbed by external noise may want to consider booking a Deluxe guest room, located in a quieter area of the hotel. 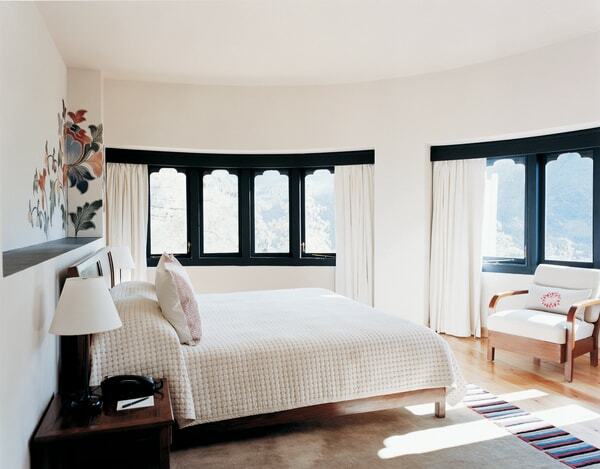 The Deluxe rooms are also equipped with air conditioning, which can provide much-needed relief if you’re planning to visit Bhutan in the summer months. Regardless of the level of accommodation, each room is impeccably designed and decorated, with a perfect combination of chic modern elegance and traditional Bhutanese flair. 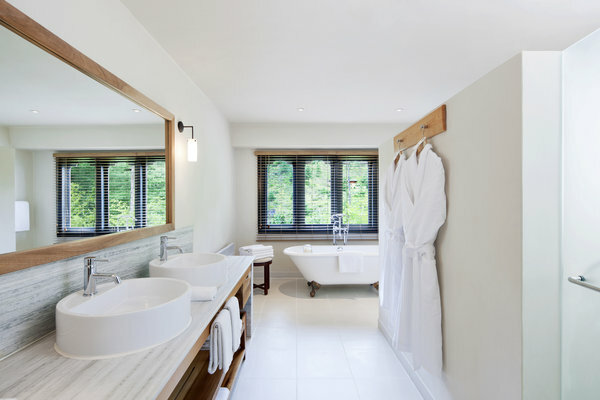 Deluxe double rooms are 25 square meters in size, with oversized bathrooms and individual showers. 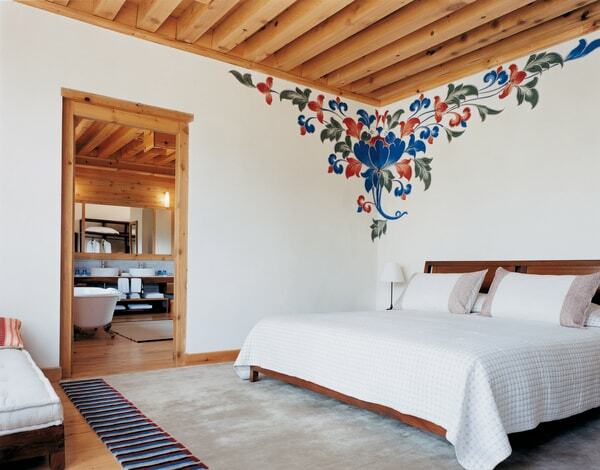 Superior double rooms are slightly larger, with six rooms overlooking the Paro Valley from private balconies. The spacious Uma Paro suites have separate dining, sitting and study areas, while the eight private villas–approximately 300 square meters each–boast beautiful courtyards and individual private spas. The unique COMO villa also offers a large living space, hot stone bathtub and a fully-equipped kitchen. All rooms also have the option of in-room dining. With a rating of “Excellent” from nearly 500 TripAdvisor reviews, it’s no wonder the Uma Paro hotel is in such high demand. As an incredibly popular destination for travelers to the region, please keep in mind that room reservations may require significant notice. If you would like to book a room or villa for yourself or a group, it is highly recommended to do so at least three months in advance. We highly recommend you to stay in the Deluxe Room and higher. The Superior Rooms are located along the walkway. Light sleepers may not appreciate the noise of travelers walking back to their rooms in the middle of the night. 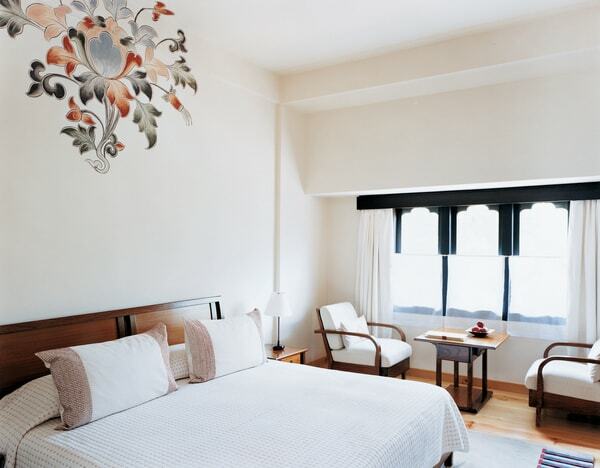 Additionally, only the Deluxe Room and above is equipped with air conditioning. You would appreciate this in summer when it is warmer, and mosquitoes or flies abound. One of the Uma Paro hotel’s most exciting events occured in 2008, when Chinese superstar couple Tony Leung and Carina Lau held their wedding party on site. Many of the staff who were working at the time are still employed with the hotel; if you’re lucky, you just might be able to hear one of their stories, or even see where the celebrity newlyweds stayed! 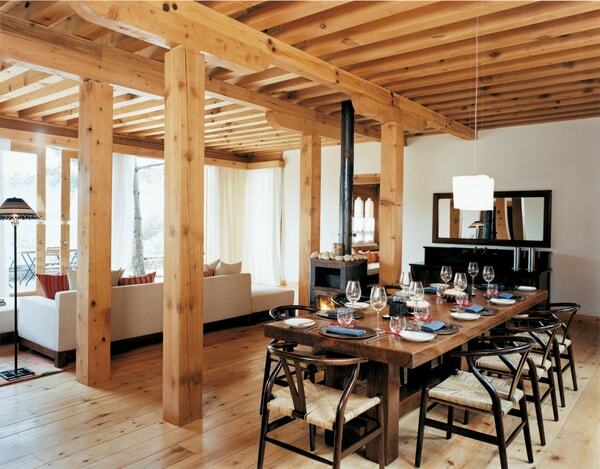 Uma Paro is a highly sought after property. Travel agent and the big group may also buy out the whole property for the a few days. If you are keen to stay here, you should book the property at least three months in advance. For peak period especially April, May, September and October, you should consider booking your stay at least six months in advance.